It’s no surprise that you are probably reading this article right now to get a better understanding of what New Zealand sauvignon blanc are the best? The choice that any wine connoisseur is presented with when looking to select one is phenomenal. New Zealand has always been rated one of the premier produces of white wine globally. It’s little wonder, with it’s variation of available climate’s (cooler in the south and warmer in the north) and soil that is well suited to it’s production. 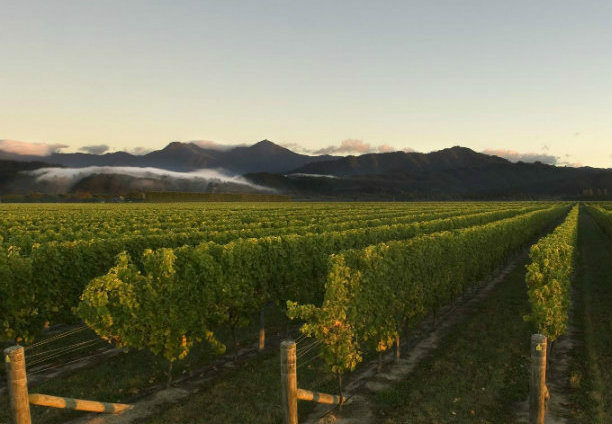 Most of the award winning sauvignon blanc come from the Marlborough area in the South Island which has soil perfect for wine growing. The stony, porous soil allows for great drainage and ensures low fertility which combined with the warm, dry summer months and crisp winter mornings makes for a perfect match. The following wines that we have selected are based on awards, consumer ratings and a bit of personal experience thrown in for good measure. But please remember that these are what we consider to be the best of an amazing bunch of sauvignons produced in New Zealand. There are a plethora of sauvignon blanc available to match any food for your next dinner party or provide the perfect tipple for your wedding so don’t just stop exploring NZ wines with these fine examples.